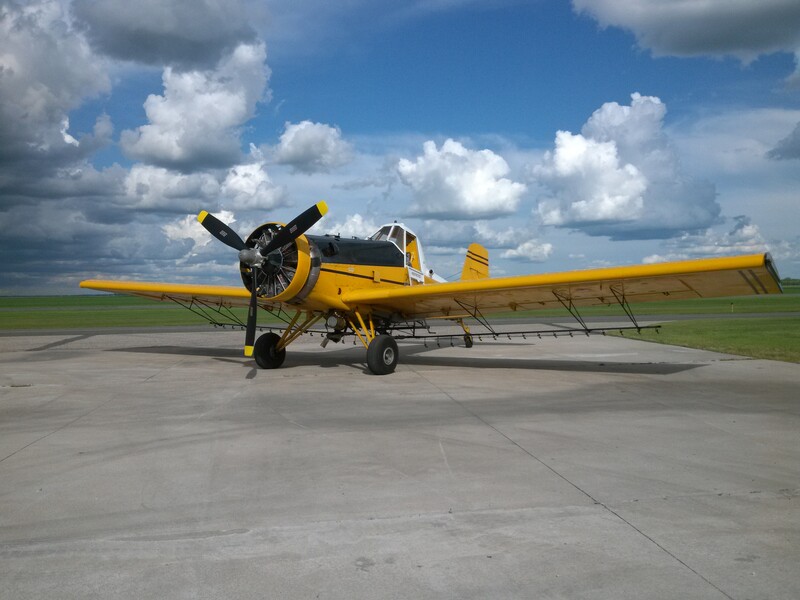 Our planes and ground sprayer are all equipped with GPS, making the application of all types of products as accurate as possible. Our Spring Roundup application will work very well in cleaning up. The airplane and ground sprayer results have been impressive. For beet growers, we do a great job of application with the airplanes. Keeping those beets clean so they get a good start, is the secret for getting that high sugar and that big tonnage. Have you tried small grain Fungicide? This will more than pay for the application, and leave you with a superior product to market. We do Pre-Harvest Roundup. This has been done in Canada and Western North Dakota for years with great results on cleaning up the land while giving you a jump on the harvest. Come in and see us for quotes on chemicals prices. We will be glad to help you any way we can. Make sure you get those acres on a map ahead of time so we can make timely plans too!! !